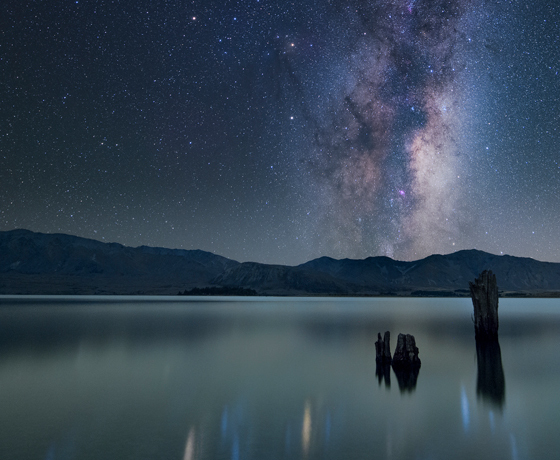 Blueshift Rentals is a mobile photography equipment rental service based in beautiful Lake Tekapo. 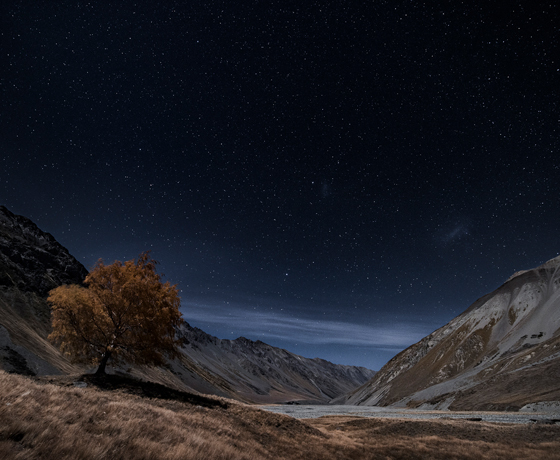 Whether you’re looking to capture a special occasion such as a wedding, or the amazing night skies within the Aoraki Mackenzie International Dark Sky Reserve, Blueshift Rentals has the gear and the expertise to help you achieve your goals. Delivery may be arranged within the wider Mackenzie region. 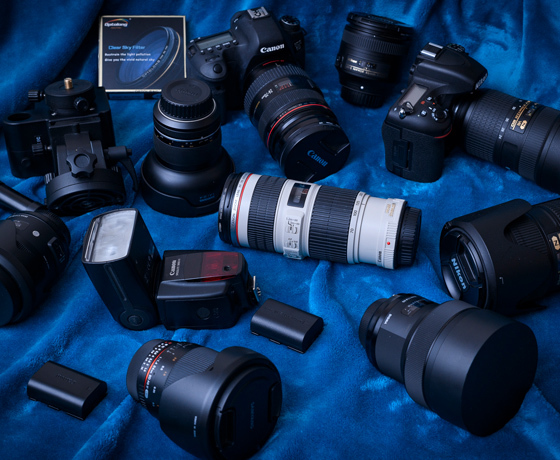 How to find Blueshift Rentals? 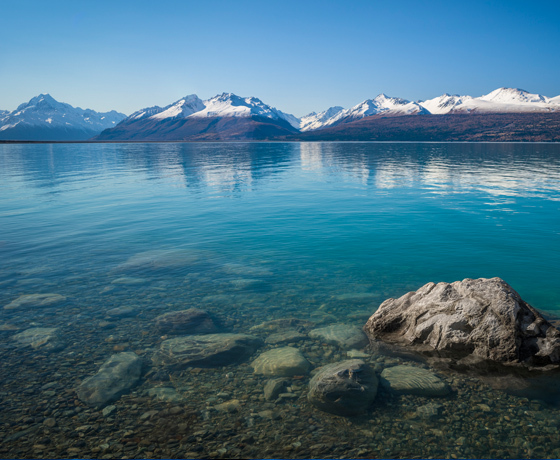 Located in Lake Tekapo but serving the entire Mackenzie Region.